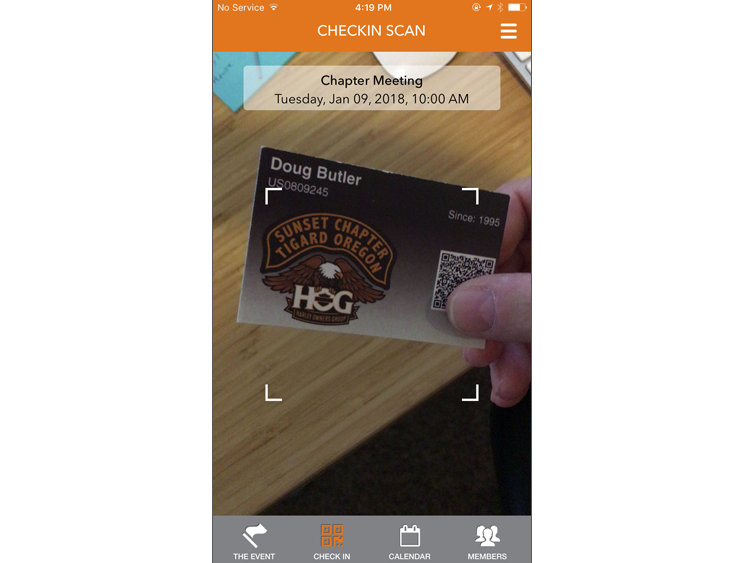 This Harley Davidson Owners Group-centric check-in App gives local chapters the ability to view and check in their riders for chapter events. Riders can see a calendar of activities, RSVP for upcoming functions and see who else is planning on attending. 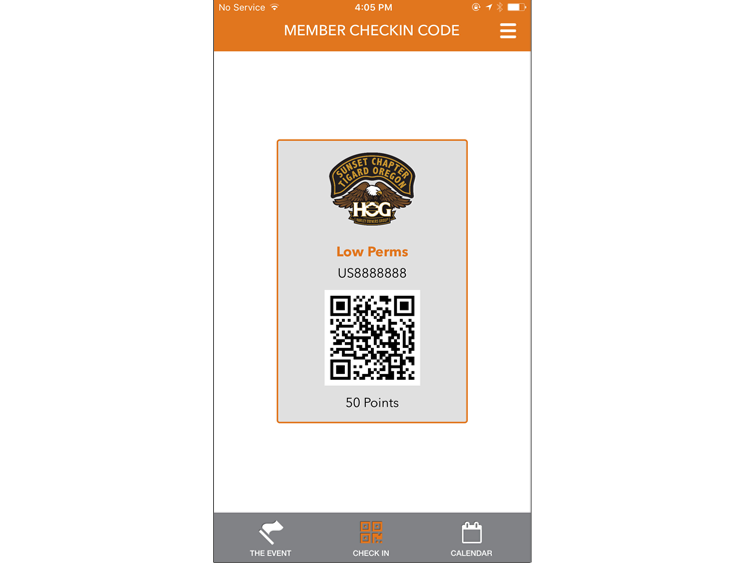 Road Captains can quickly scan a member's QR-Code to check them in on the day of the ride, see if a current membership waiver is in effect and see, at-a-glance, membership participation. Brewmium and HogScan worked together to develop robust API's and database schemas that will allow for new features to be added easily.